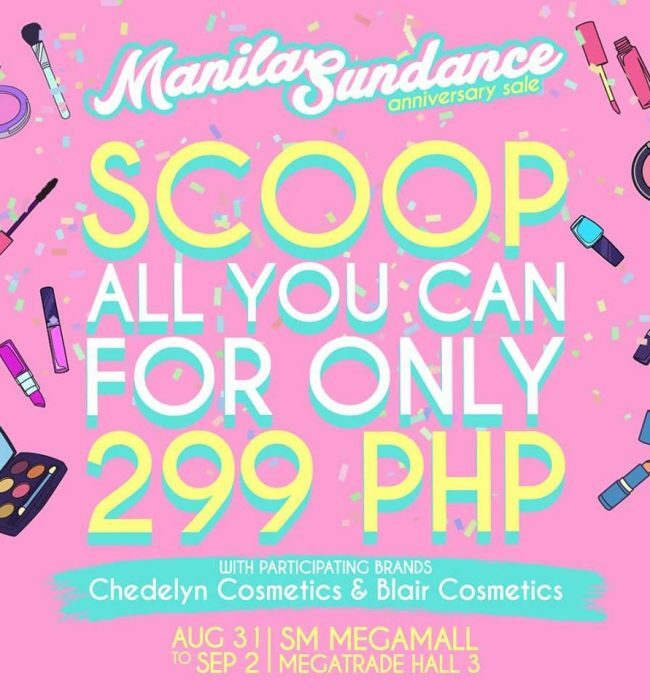 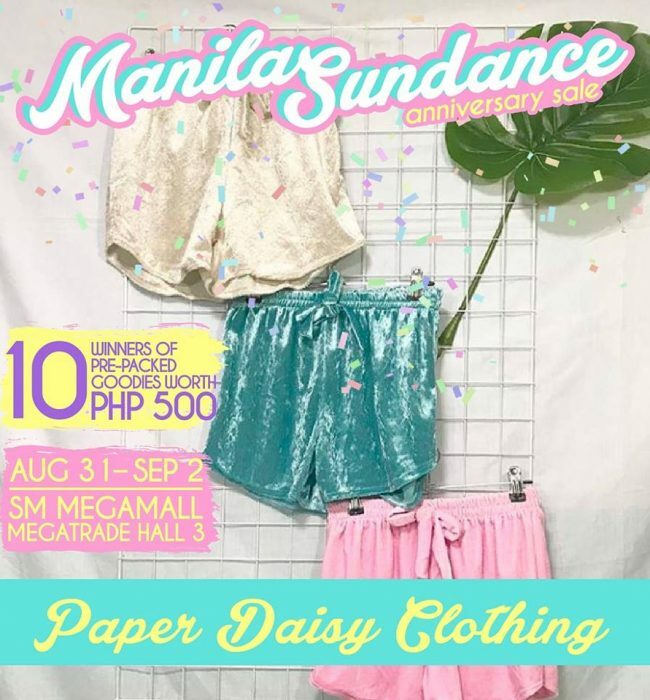 The hot season calls for some fresh styles … and for you, it’s at a special price from Manila Sundance Summer Flair. 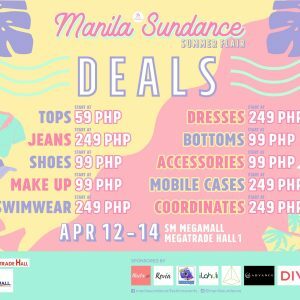 Summer can’t get any brighter and sunnier with a heat wave of discounts, promo and surprises at our ultimate shopping paradise. 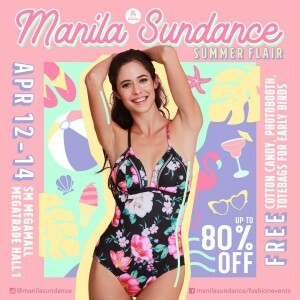 Turn some heads under the sun in trendy must-haves only from Manila Sundance Summer Flair. 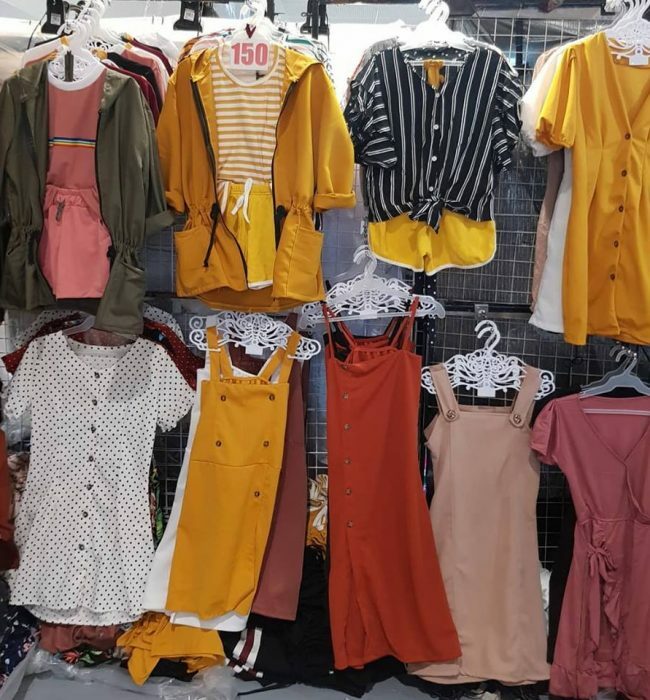 From dresses and tops to shoes and purses, they have every summer looks you crave. 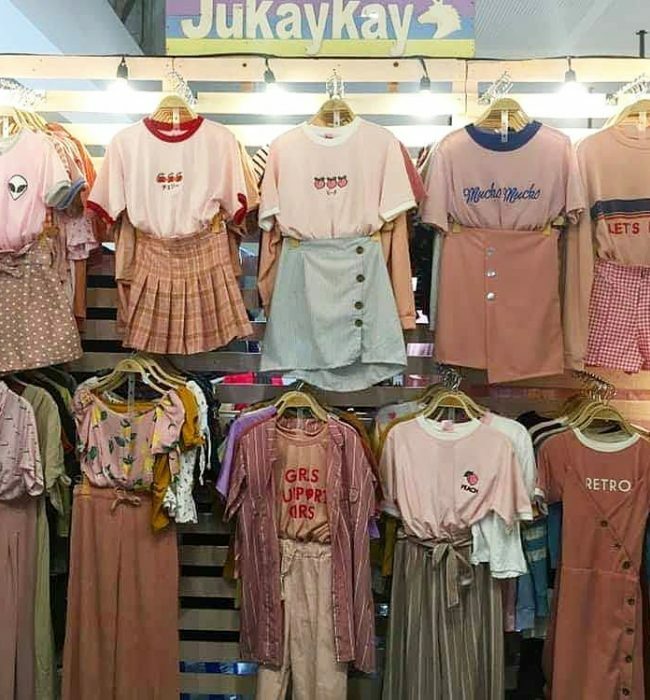 Stay fresh all day with deals up to 80% OFF on cutting edge dresses, tops, jeans, denim and other season’s essentials to keep you ahead of the curve. 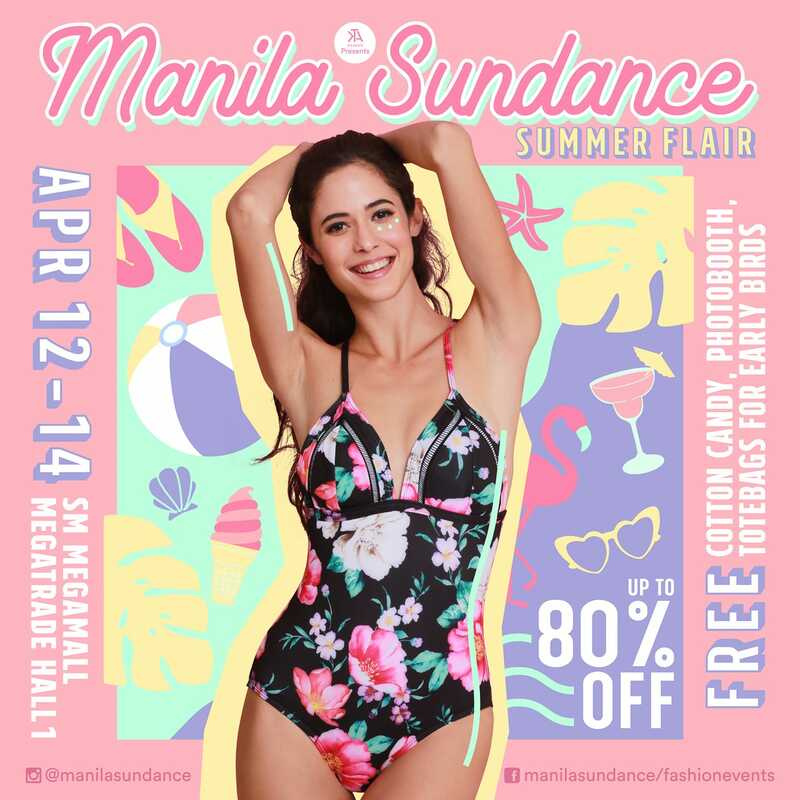 Heat up your closet and join the summer flair series happening this April 12-14 at SM Megamall of Megatrade Hall 1. 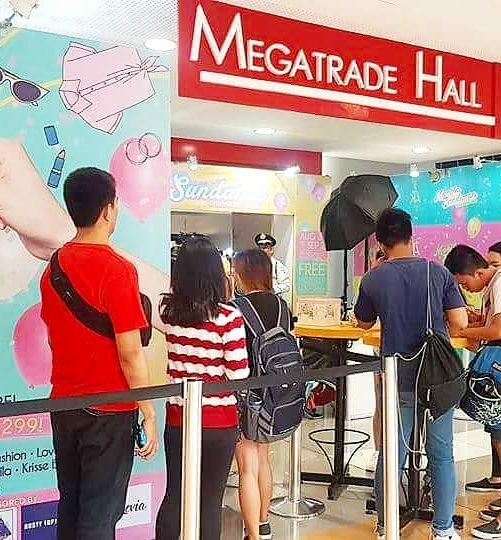 Sizzle all summer long with irresistible freebies and exciting give-away during the 3-day event. 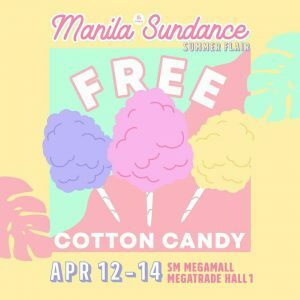 Tag your besties and complete your shopping experience with their FREE Photo Booth, Cotton Candy and surprise sale galore! 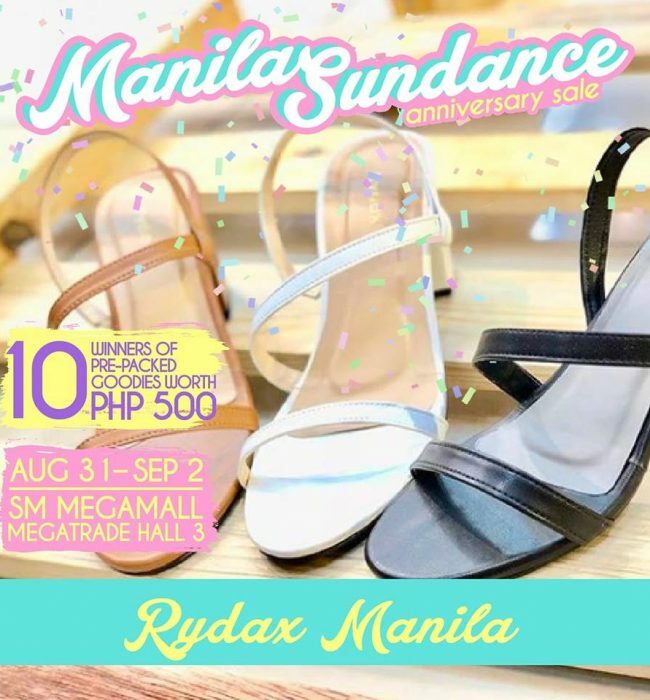 Mark your calendars, ladies and gents. 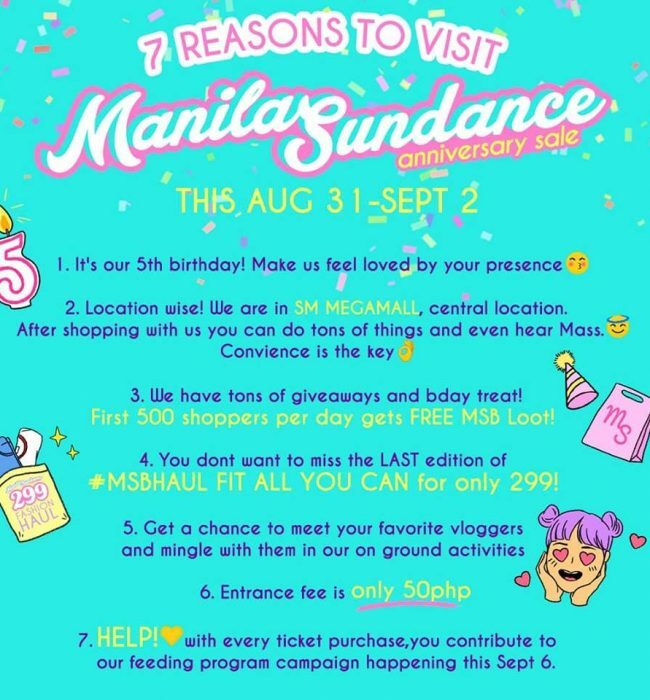 Get ready for some for some major fashion haulin’. 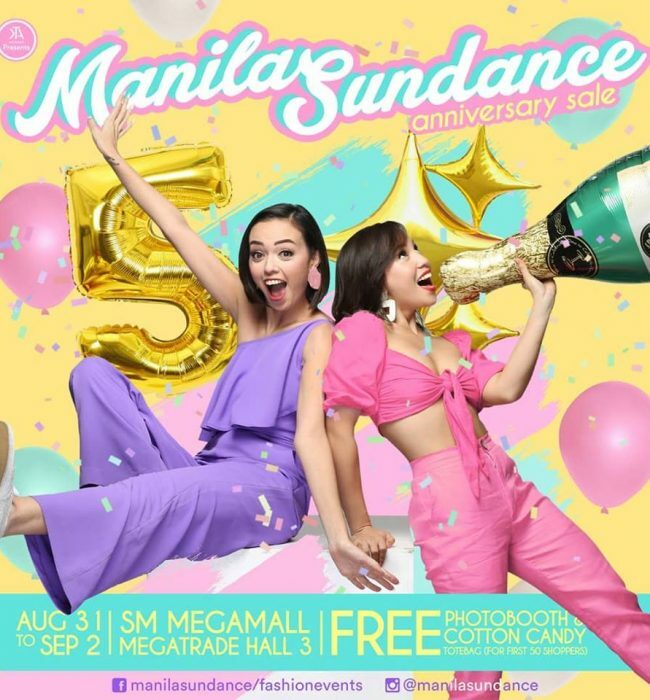 Visit their official Facebook Page for news and updates. 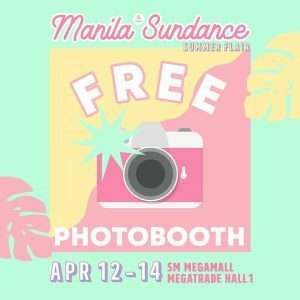 Check out the previous Manila Sundance Fashion Events. 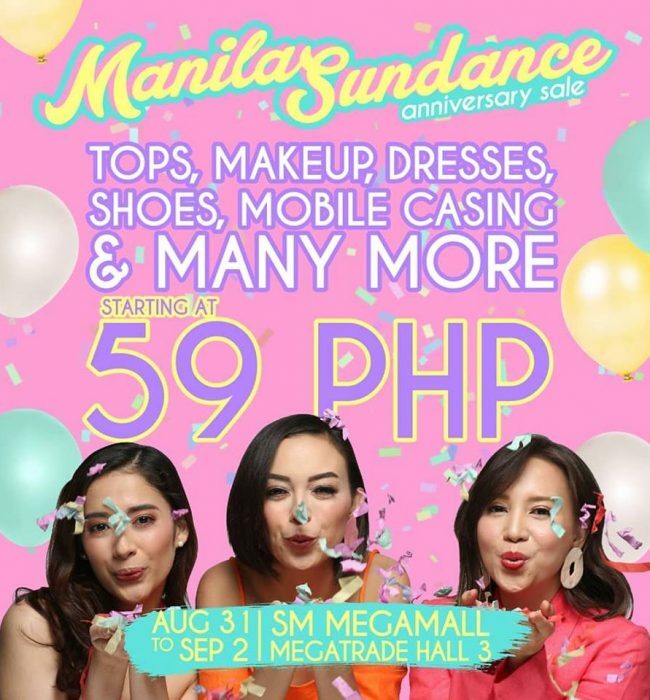 In case you missed, Sport Central’s annual Clearance Sale is still on-going at the Megatrade Hall 2. 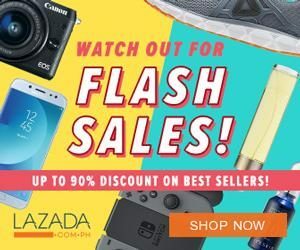 If you are still looking to stock up on quality running shoes, active wear and athletic accessories, check out the event by clicking HERE.